Around Europe, massive projects to build tunnels, railways, and alternative energy sources are changing how the continent looks and operates. It might not get the attention Dubai and China get for their massive skyscrapers and cities, but there's still plenty of infrastructure coming Europe's way. They include enormous railway projects that bore miles-long tunnels underground and floating solar farms that are nearly impossible to spot with the naked eye. Birmingham's Big City Plan will use approximately $12.2 billion over the next decade to transform the British city center. It'll be 25% bigger, have thousands more homes and tens of thousands of new jobs — all in an effort to make the city greener, wealthier and attractive to residents. 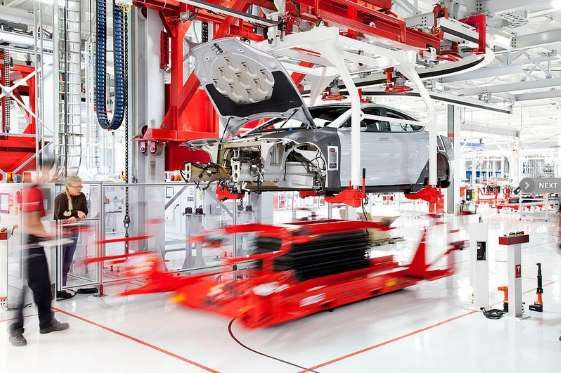 A company called Northvolt plans to build a second Tesla gigafactory in Sweden, which would produce battery packs for the company's electric cars. The $4.2 billion factory will produce hundreds of thousands of lithium ion batteries. Turkey, is a massive underground railway project that has been underway for more than 12 years. 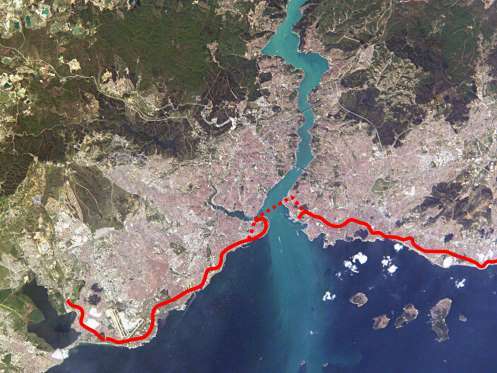 When finished, it will link both sides of the Bosphorus Strait, which forms a continental boundary between Europe and Asia. 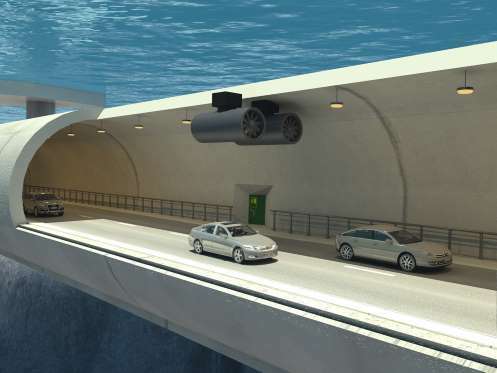 Norway has committed $25 billion to the construction of a fully submerged, floating tunnel beneath the Sognefjord, a body of water more than 4,000 feet deep and 3,000 feet wide. 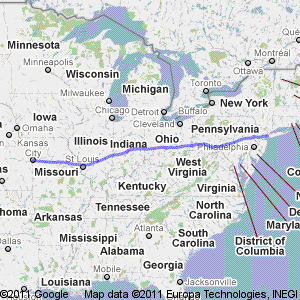 It would link two disparate regions and be the first of its kind in the world. Russia's Moscow International Business Center, or "Moscow City," has been in development for more than 25 years and has seen $12 billion in investments. It contains many of the tallest buildings in Europe and is still only halfway finished. 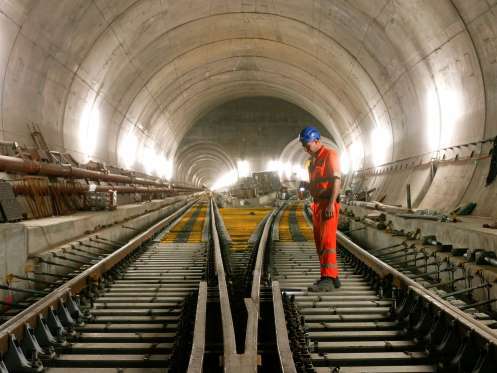 A massive upgrade to the existing Underground system — is the largest construction project ever undertaken in Europe. It involves 10 new train lines and connects 30 existing stations via 73 miles of track and 26 miles of tunnels. Limited service will begin in 2017, while full service will arrive in 2020. In March 2016, the world's largest floating solar farm powered up on a lake just outside London. It contains 23,000 panels, which will power a water treatment plant that provides clean drinking water to 10 million people across England. The London Array is the largest offshore wind farm in the world by energy output. Its 175 turbines are capable of producing 630 megawatts of power, which could power more than 300,000 homes. It is currently mid-construction, with an estimated $2.3 billion already invested. 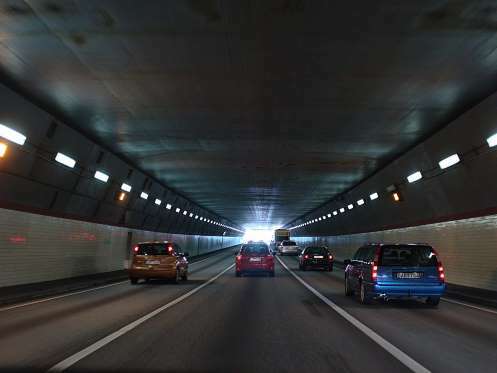 Set to be completed in 2025, could reduce traffic in the city by expanding a patch of the European Highway prone to heavy traffic. An additional 13 miles of underground roadway will cost about $3.5 billion; it'll be the largest tunnel near a city when finished. Although it’s a resource that most consumers take for granted, water is already unaffordable for one of 10 U.S. households, a share that’s forecast to triple to more than 30 percent of within five years, according to recent research from Michigan State University. Meanwhile, water and sewer prices more than doubled between 2000 to 2016, outpacing price increases for other basics such as electricity and gasoline, according to the Brookings Institution. Since there are no federal regulations either guaranteeing a citizen’s right to water or water affordability, some people may be faced with tough choices about how to pay their utilities as prices continue to climb. While various measures exist for water affordability, Mack relied on a threshold set by the U.S. Environmental Protection Agency under which people shouldn’t pay more than 4.5 percent of household income on water and wastewater bills. Above that threshold, the theory goes, consumers are forced to make tough choices about what other expenses to pare. What’s causing the run up in water prices? Blame aging infrastructure that’s expensive to repair, as well as climate change. Water systems are struggling to handle stronger and more frequent storms, which add to the cost of water treatment. In other cases, drought has decreased the amount of water available to some municipalities. Metropolitan areas across the U.S. are already feeling the impact. Residents in Cannon Beach, Oregon, were warned this month that their water bills could jump 40 percent in 2017 as the city invests in repairs and maintenance to its water systems. Sacramento residents are bracing for bills that could jump 41 percent over five years. And cities including Austin, Texas, and Tucson, Arizona, have seen their water rates jump by 50 percent in the past five years, Mack found. The nation’s highest water costs are in Atlanta and Seattle, where residents pay an average monthly bill of about $325 and $310, respectively, Mack found. The average U.S. annual water bill is $1,686, or about $140 per month. As water prices increase, the hardest-hit states are likely to be those with high concentrations of lower-income residents, Mack found. Almost 37 percent of people in Mississippi are in danger of not being able to afford water, based on income data from Census population tracts. Louisiana and Alabama are the second and third most at-risk states. Mack said her research isn’t political, and that water price hikes aren’t due to the current White House administration. Instead, it’s the result of strain on a complicated, piecemeal and outdated network of water utilities. Because of the cost of upgrades, some cities may look to privatize their water systems. But Mack cautioned that this approach often fails to deliver cheaper, and better, water. How Americans manage their household budgets to cope with rising water prices is an issue that Mack said she’s studying now. She said that working-class Americans may end up cutting back on eating out or going to the movies to afford water. Who wants to take an underwater train ride to China?! China is planning to build a high-speed rail connecting China and the continental United States that will tunnel under the 125 mile stretch of ocean beneath the Bering Strait. And that's just one of three other wacky ambitious plans they have that completely disregard the reality of the natural environment! 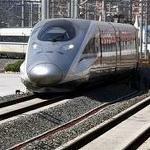 Can China Connect the World by High-Speed Rail? China international relations expert Dr. Gerald Chan describes in detail how China will be able to connect the world one day by high-speed rail. With over 16,000 kilometers of railroads, China now has the largest high-speed rail network in the world, and it has started to export its railroads and technologies to other countries through domestic funding. China’s global high-speed rail development is part of its infrastructure diplomacy, which in turn is the core of its initiative to develop the New Silk Road on land and at sea. With the potential impact of connecting the world via high-speed world being huge in terms of political economy, geopolitics, power shifts, and social relations, Dr. Gerald Chan invites us to imagine a more interconnected future. Dr. Gerald Chan is Professor and Head of Politics and International Relations at the University of Auckland, New Zealand. Professor Chan is a Life Member of Clare Hall, Cambridge. Before he joined the University of Auckland in 2009, he was Professor of East Asian Politics at Durham University, UK, and Director of its China centre. He has been publishing widely in the area of Chinese international relations. His latest book is entitled China Engages Global Governance: A New World Order in the Making? (co-authored with Pak K. Lee and Lai-Ha Chan, Routledge, 2012). He is curious about how Western classical music can merge with taiqi, Asian experiences can enhance our understanding of international relations, and biological science can inform social science. High Speed magnetic levitation train.
" A Growing Partnership with our Environment "
Solar supported and or Multi-Fuel Electric and UpDate able! Metrail is a design from the engineering solutions company, frazer-nash.com of the United Kingdom. Since World War II, Frazer-Nash has been on the cutting edge of high technology in a number of disciplines. 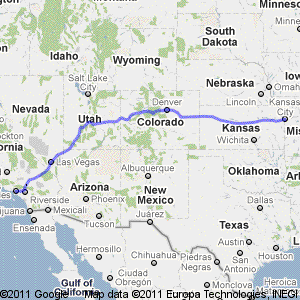 The Metrail Monorail is an outgrowth of their wealth of knowledge and experience in electric vehicle development. Frazer-Nash has found a way for smaller cities to build monorails without investing an extraordinary amount of money: the Hybrid-powered monorail. I Think That's LINGONBERRY RED! 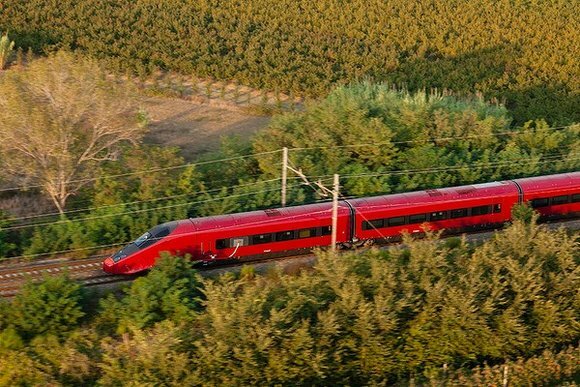 a new type of locomotive-free rolling stock that has an engine under each car to increase capacity.